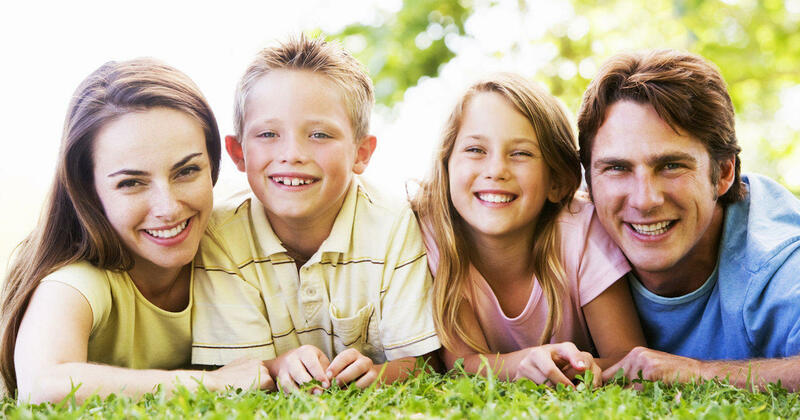 We are always welcoming new patients, let us join your family’s journey today! 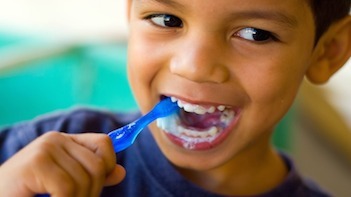 We are a full-service dental practice providing for the full range of dental services for you and your family. 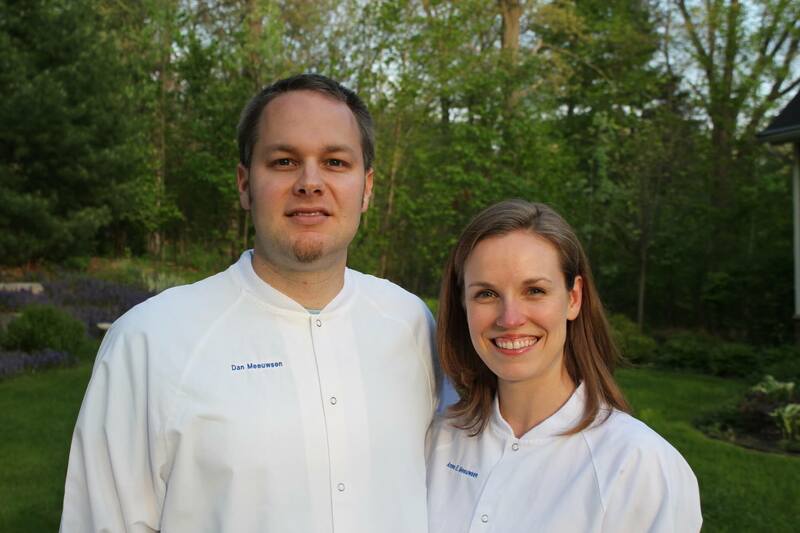 At Ravenna Family Dentistry, we value our patient relationships, making it our priority to deliver gentle compassionate dental care that you deserve. We work hard to make you feel at ease by providing exceptional patient care in a relaxed atmosphere at a convenient location. 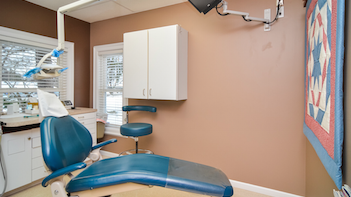 We strive to develop lifelong relationships with our patients and combine the latest dental technology with a professional and compassionate staff. 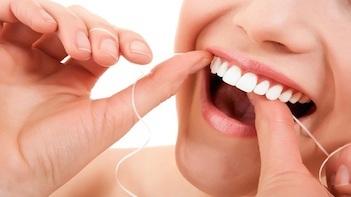 The result is a beautiful, healthy smile that lasts a lifetime. We also believe that patients should have sufficient information to make educated decisions about their oral health and dental treatment options. You’ll find all of this important information on our website, including directions to our office, service descriptions, patient forms, patient education resources and more. Should you ever need additional information about our dental practice in Ravenna, we are always available to answer your questions. Call us during office hours or email us anytime. We look forward to meeting you.